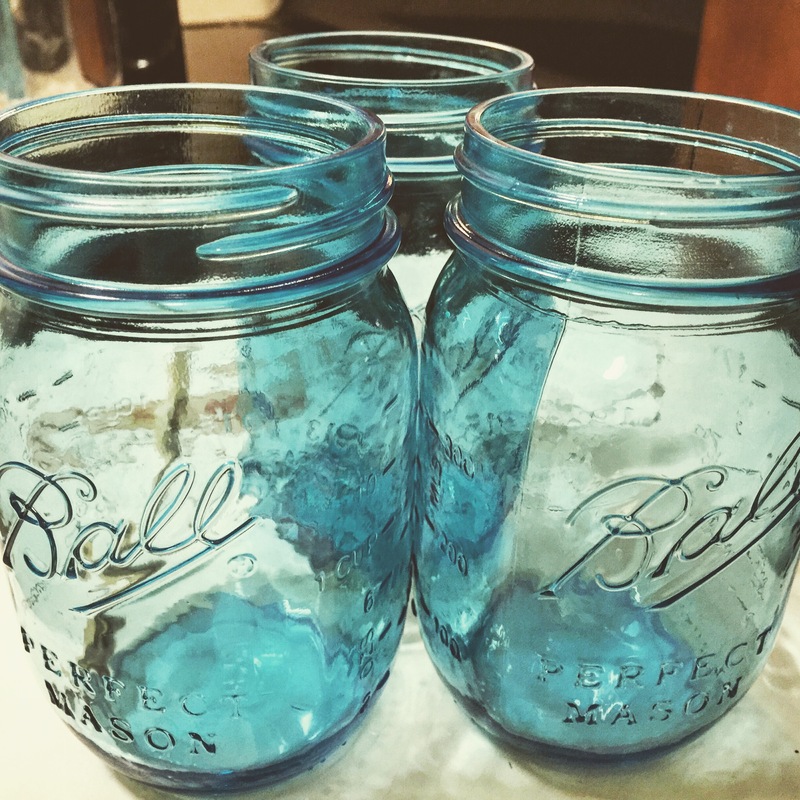 I love homemade gifts… and who doesn’t love a good candle? 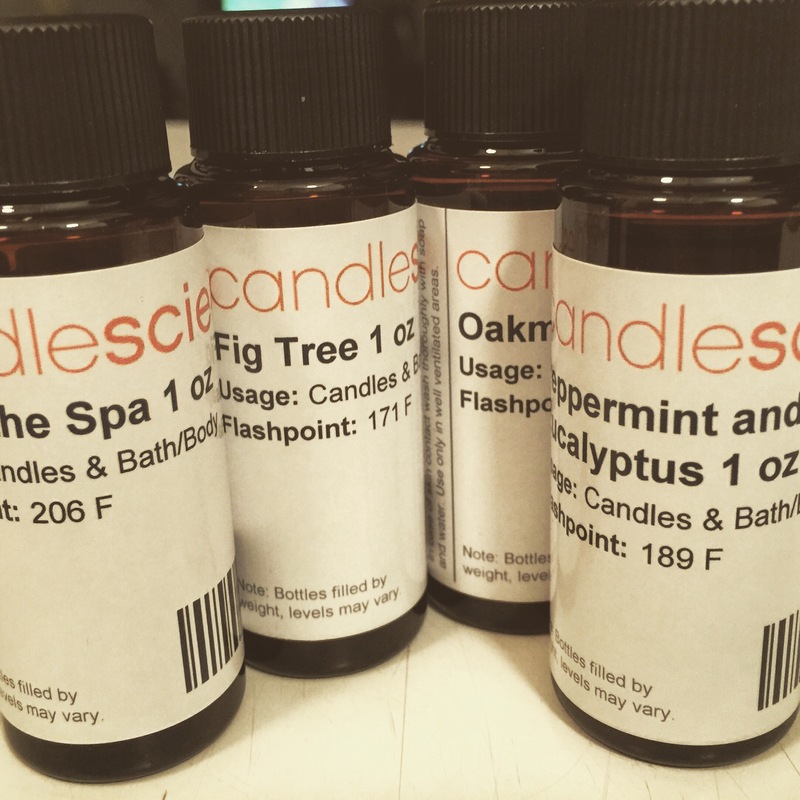 You will not only enjoy making these lovely little pots of smelly goodness, but your house will smell delicious for days. Add in a holiday scent and you have just made someone’s Christmas a little more special. To prepare, you need to make sure you have all of the supplies. You will need to first pick your container. This will determine the length of your wicks as well as how much wax you should order. 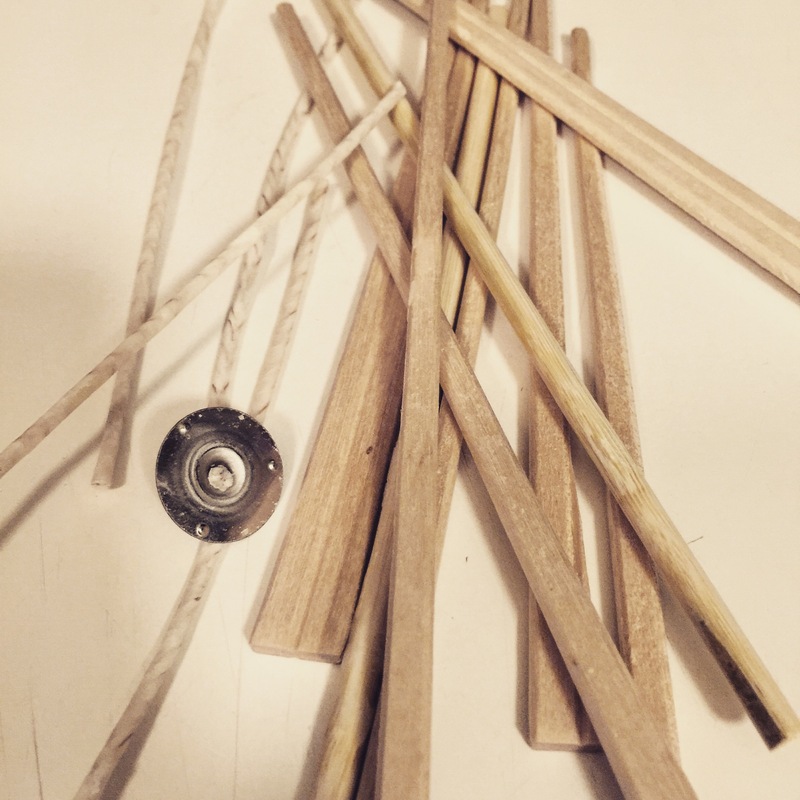 Here is what I used for my last batch of candles. Decor for the outside of your candle of course. 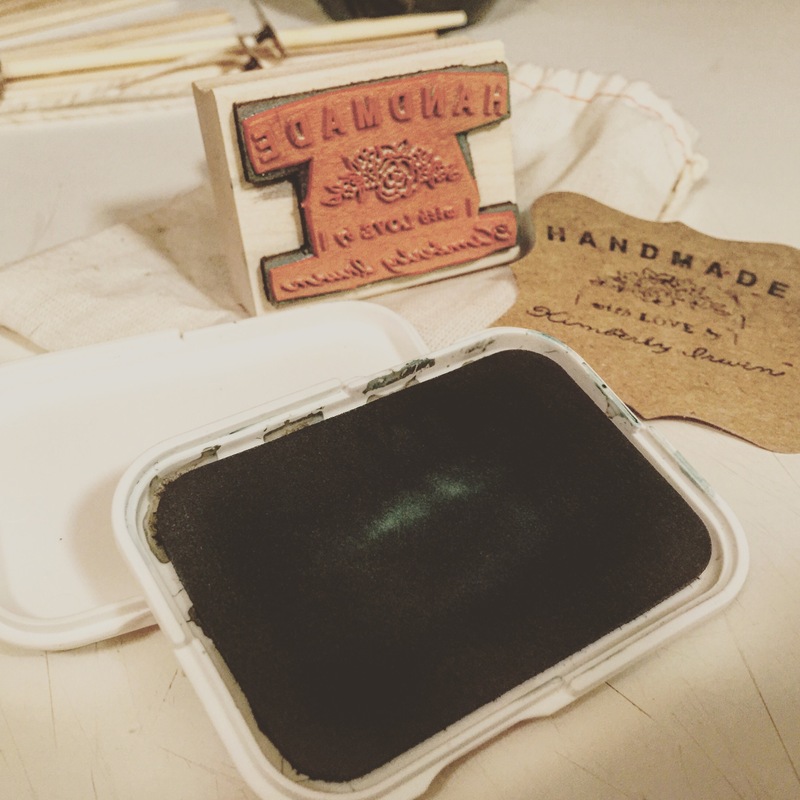 I love this custom stamp I had designed and sent to me by my friend Lauren at Substation Paperie! . 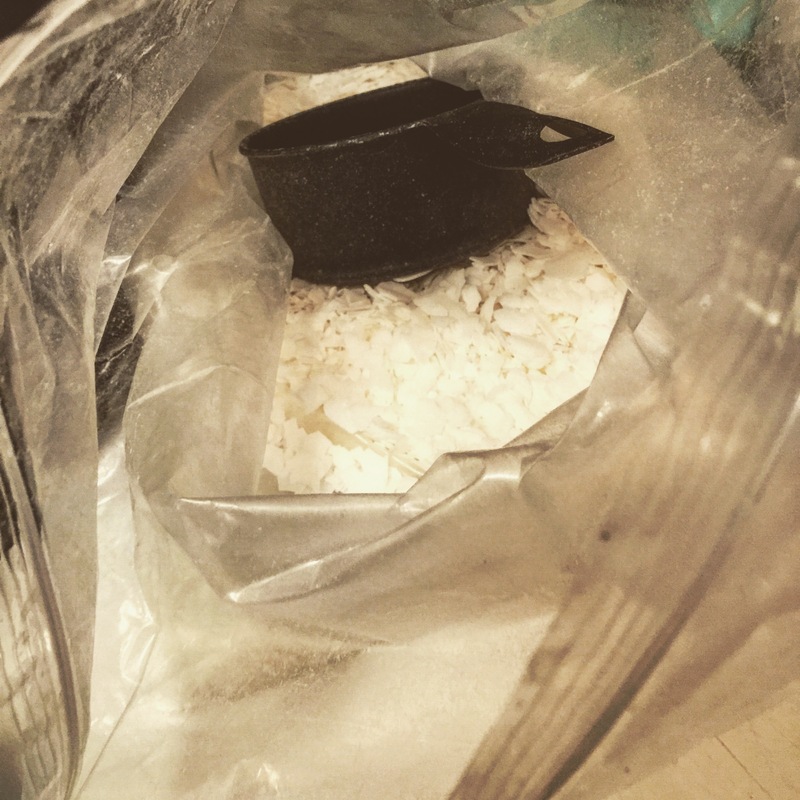 Warm wax by putting it into the glass container, and then setting it inside a pot of boiling water. 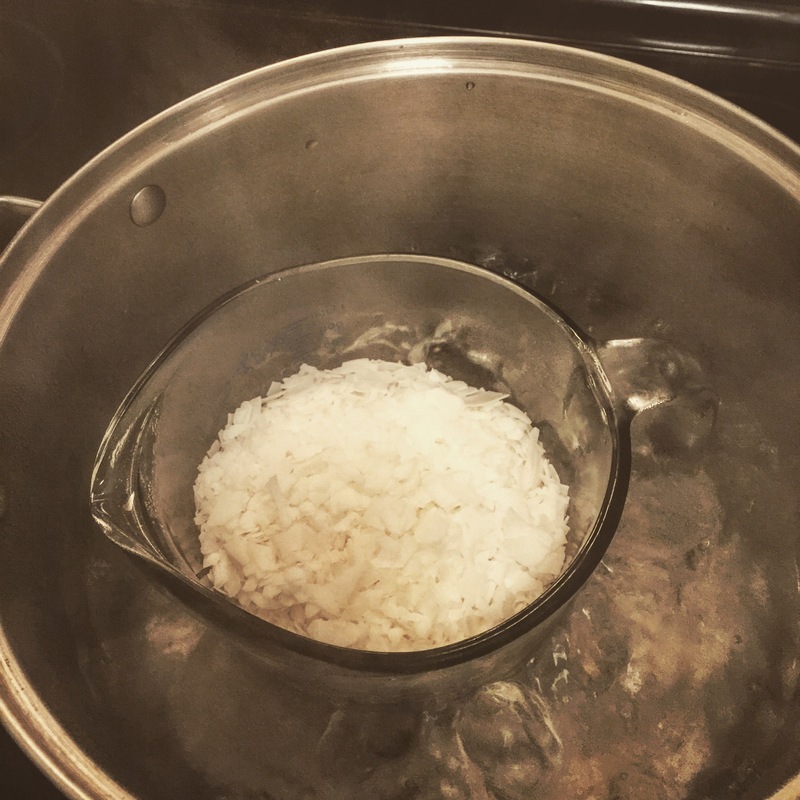 Make sure the water level is low enough that it wont boil over into the wax. Once it is completely melted, add in oils, give it a quick stir, then pout into your candle container. I use a chopstick to hold my wick in place. 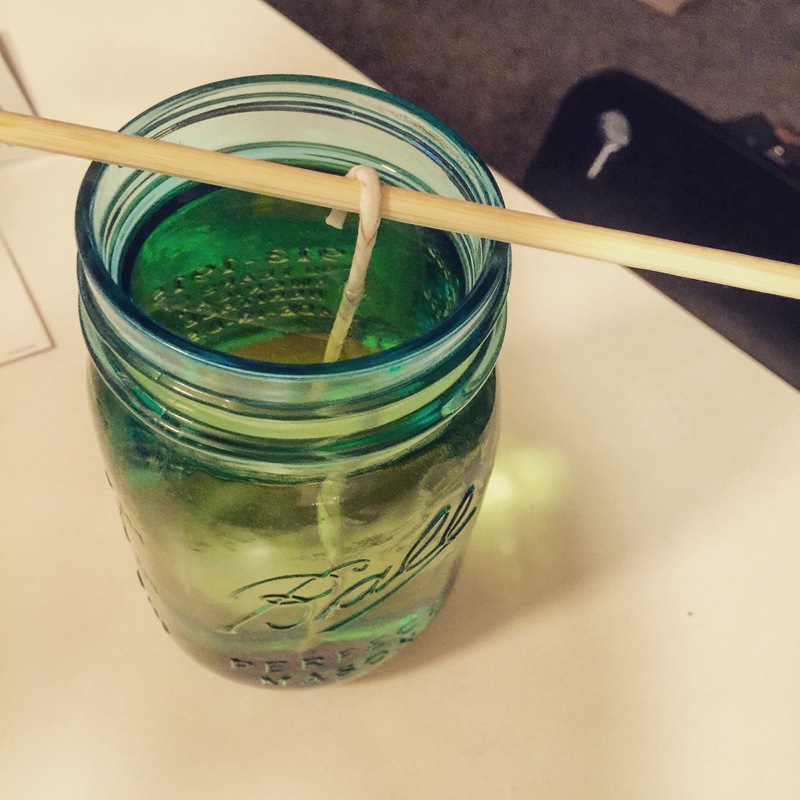 Make sure your wick is centered once your wax is in, then let it cool. Last but not least, decorate the outside of your candle however you like! It makes the perfect homemade gift that everyone is sure to enjoy!